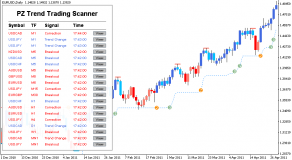 Home > Blog > What Exactly is Technical Analysis? 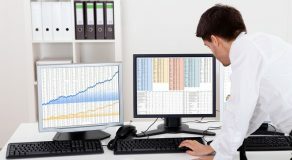 In essence, technical analysis is a technique used to find certain patterns in stock prices. 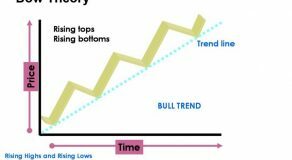 Trading professionals who use the technique believe that stock prices follow a historical pattern. 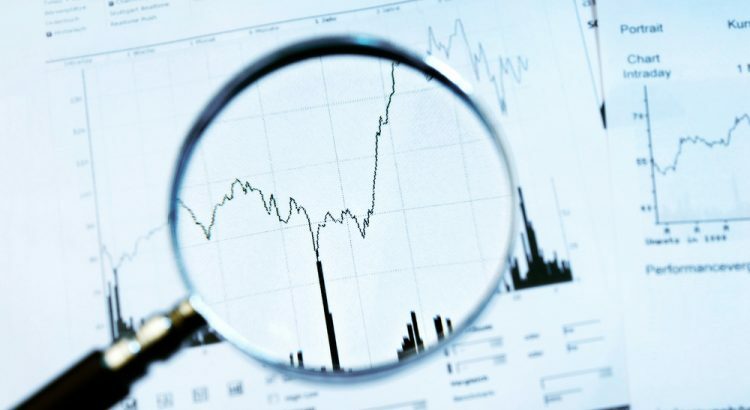 Technical analysts use the technique to identify and study these patterns in an effort to predict future stock price changes. Many online gurus like Timothy Sykes preach the importance of technical analysis. Accordingly, the topic has become increasingly popular. Now, you shouldn’t confuse the term with fundamental analysis. Fundamental analysis actually involves studying certain characteristics of a single company, in order to estimate its market value. On the other hand, the technical analysis only looks at the price changes in the market. Now, let’s take a look at some of the main principles of technical analysis. 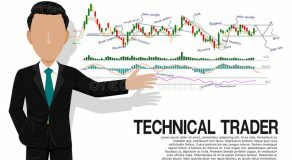 Some industry experts have criticized technical analysis before because it ignores the aforementioned fundamental factors and focuses on price movements in the market. However, technical analysts have a counter-argument based on the famous Efficient Market Hypothesis. This hypothesis states that the price of a certain stock already reflects everything that affected the company, including fundamental factors. 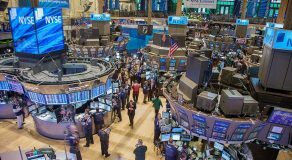 Furthermore, technical analysts think that every factor, from market psychology to company’s fundamentals, is already priced into the company’s stock. That means that studying every factor separately before making an investment is basically useless. Therefore, you only need to analyze the price movements before making an investment decision. According to technical analysts, stock prices move in clearly visible trends. Prices also have a tendency to stay on a particular trend. Prices usually move in short- and long-term trends. Until something breaks the trend line, the trend is considered intact. Once the trend is established, stock prices are far more likely to continue a past trend than move unpredictably. A vast majority of technical analysts base their strategies on this assumption. Technical analysts follow market trends and trade their stocks accordingly. As we all know, history tends to repeat itself. Price movements also have a repetitive nature. Most experts attribute this to market psychology, which has a tendency to be very predictable based on basic emotions such as excitement and fear. A technical analyst uses chart patterns to analyze market psychology and subsequent market movements in order to grasp current trends. While some of these chart patterns have been used for more than a century at this point, they are still relevant because they illustrate repetitive price patterns. Although technical analysis may sound overly-complicated at first, in essence, it’s a simple study of supply and demand. If you want to become a successful investor, you need to understand both the advantages and disadvantages of technical analysis. Remember, technical analysis is done by ordinary humans – it’s not an exact science – which means it’s not perfect. Moreover, technical analysis is just one of the many approaches to studying stocks. When you’re considering what stocks to buy or sell, use an approach you’re the most comfortable with.